"These are women who had dreams, hopes and desires just like any woman in Iceland, but they are in this situation and don't know what the future holds. We want to help them," says Stella Samúelsdóttir, managing director of UN women Iceland. Samúelsdóttir travelled with a UN Women deligation to Jordan in September accompanied by First Lady Eliza Reid and former television host Eva María Jónsdóttir, official spokesperson for UN Women in Iceland. 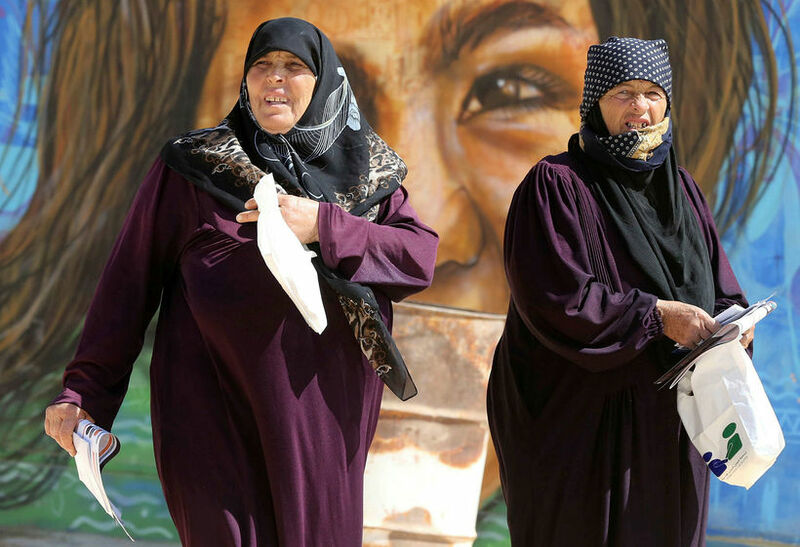 They visited the Zaatari refugee camp where girls and women fleeing from Syria are located. 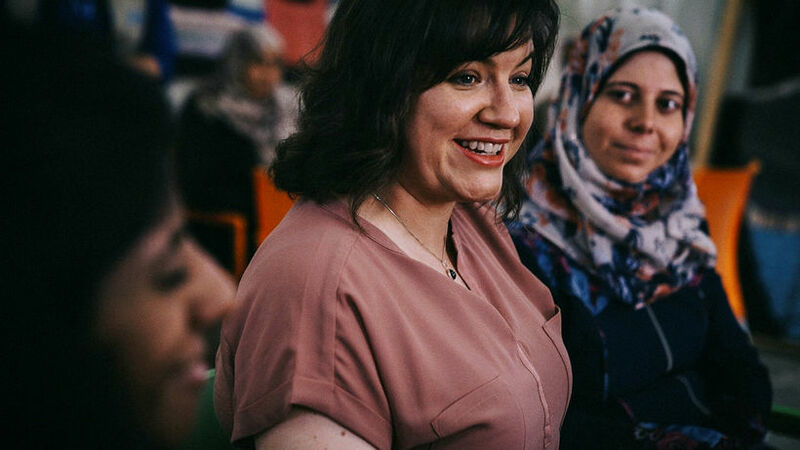 Iceland is now organising an emergency fundraising effort for these women where people can send an SMS with the word KONUR to the number 1900 to donate. The camp at Zaatari is the second largest refugee camp in the world with over 80 % of the people there being women and children. 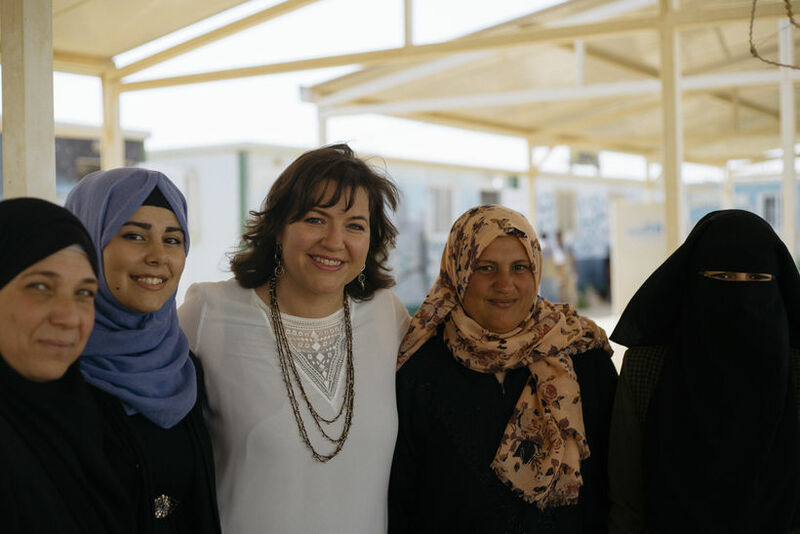 Eliza Reid at the Zaatari refugee camp.